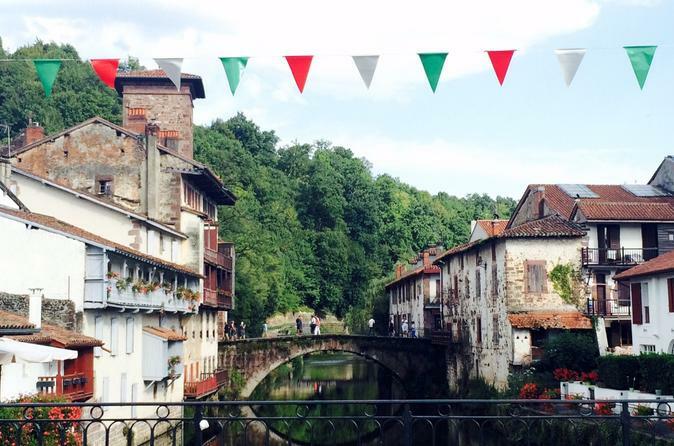 The border is just a few minute-drive from the French Basque country, so get ready for Spanish pace! Discover the Spanish way of life and feel the difference! 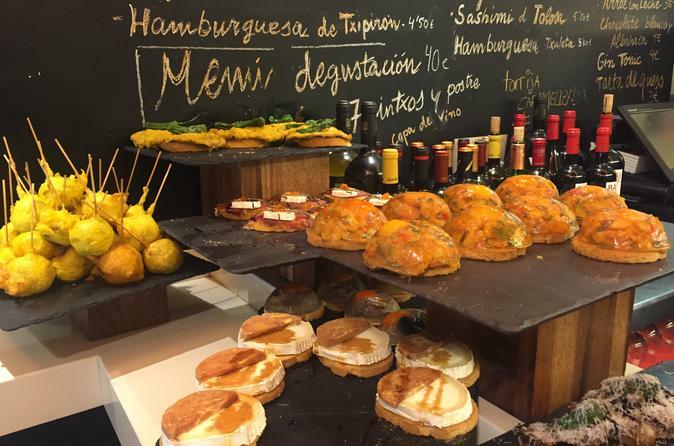 San Sebastian is considered one of the nicest cities in the world, with its charming market and old town, beautiful bay of La Concha and last but not least, its rows of tapas bars…so enjoy the visit! We will bring you from Biarritz to Hendaye in a 65km ride with stop in the most beautiful Basque villages and the best surf spots of the Basque coast. Amazing sights guarantee! 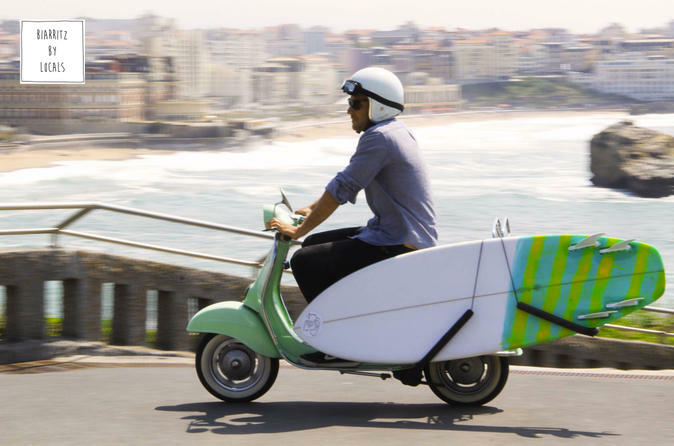 The guide search the best surf spot in Basque country or in south Landes adapted at your level! You need to have your surfboard and wetsuits and the price is the same if your are one or three people! It's always better to be taught and progress with professionals surfers! 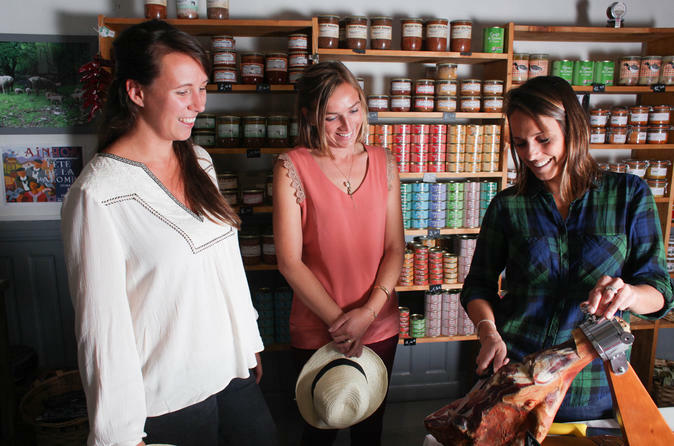 Join us on our favourite lunch gourmet tour of Biarritz Market! While walking around the stalls, enjoy the lively and vibrant atmosphere this local market has to offer. 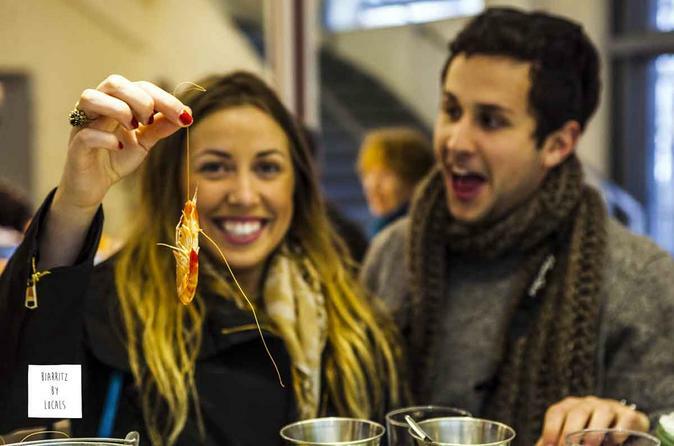 Meet the producers & vendors while you discover some of the finest products in the Basque Country. On this 4 hour guided Tour your driver will take you to the hidden treasures of the Basque Country! To fully enjoy these two jewels of the Basque coast, wouldn’t it be nice to have a second pair of local eyes? 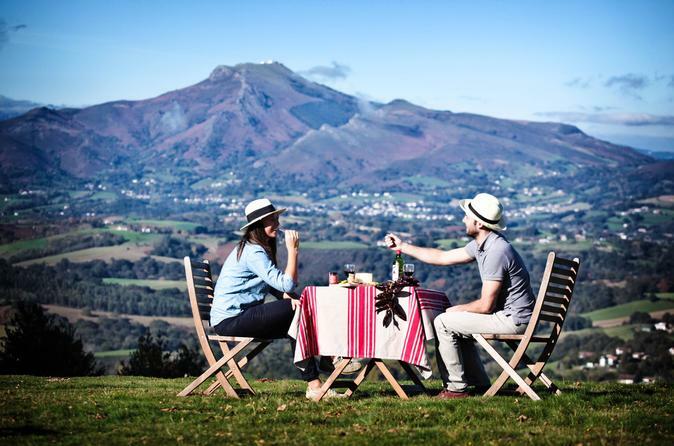 History, anecdotes, architecture, panoramic views, and a good taste of local products...Get the insider’s view of Saint-Jean-de-Luz – the typical fishing village- and Biarritz – the trendy beach resort! 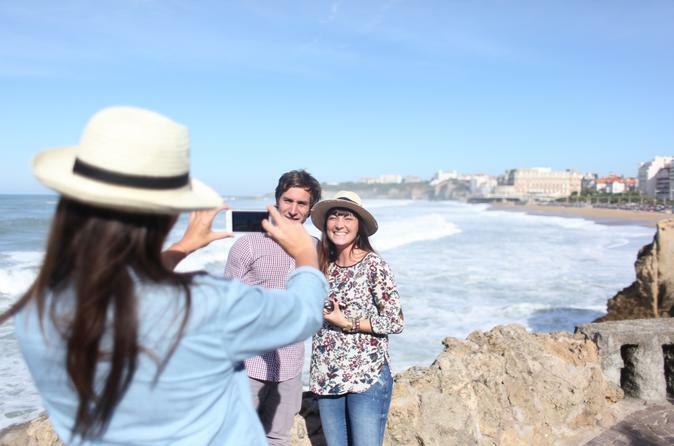 Experience the lively atmosphere of the vibrant upcoming neighbourhood in Biarritz on our brand new Tour, “Gambetta by night”. 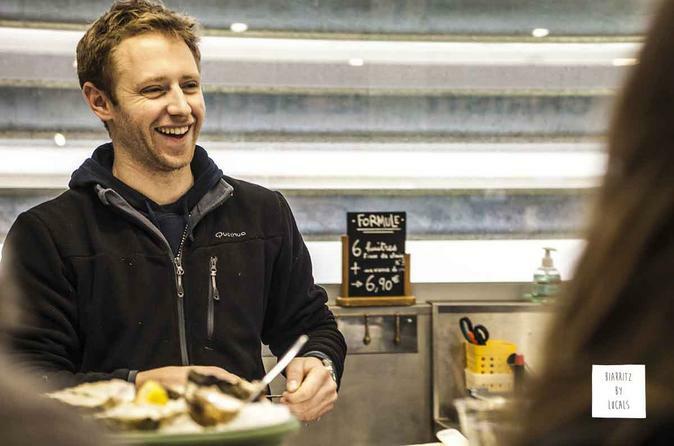 Let us take you on a fun and tasty tour of this dynamic part of town from our favourite wine bar to Biarritz best loved Oyster and Tapas bars. Our group will meet in the kitchen of the chef Richard where he will welcome us with a cup of coffee. Together we’ll go over the menu for the day, which will feature organic regional products of the season and will include local dishes. 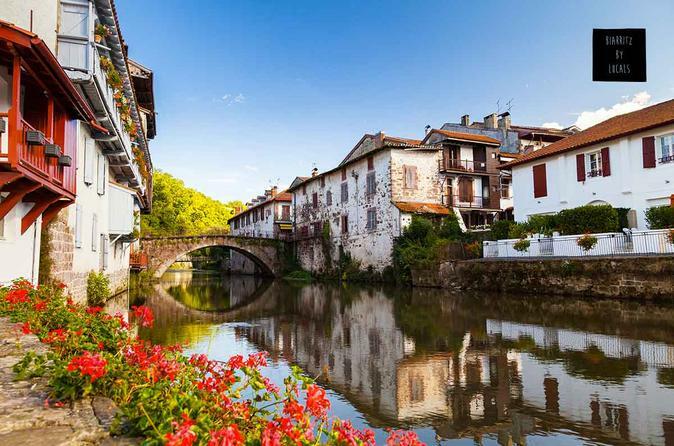 Discover Bayonne, the iconic French Basque capital, with its charming, typical architecture. A City of Art and History, Bayonne is also the best place for French local gastronomy and folklore. With its typical small winding alleys, old Basque houses and French little boutiques, Bayonne should definitely be on top of your list. So join this tour and get a taste of the place! 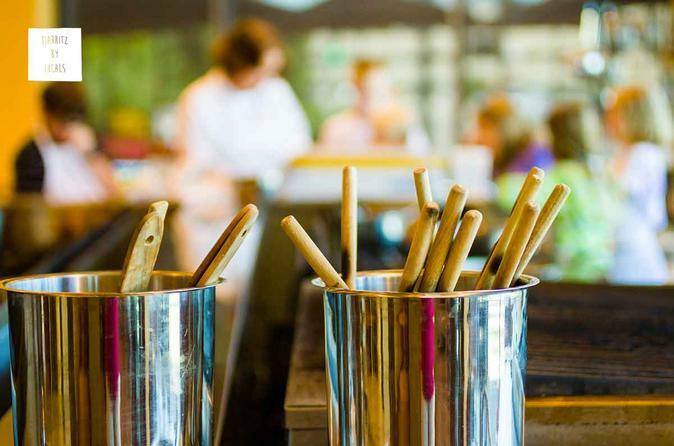 An exciting program for this special morning: Bayonne ham, Basque pelota games, local sheep-milk cheese, colourful houses and delicious chocolate! This private tour consists of driving the first stage of St. James’ Way (El Camino), from the picturesque village of Saint Jean Pied de Port in France to the Roncesvalles monastery in Spanish Navarra. This is a beautiful mountainous area of the Pyrenees. The surroundings are magnificent, with impressive mountain peaks and lush woodlands. This tour will help you understand Spain’s place in southern European history. 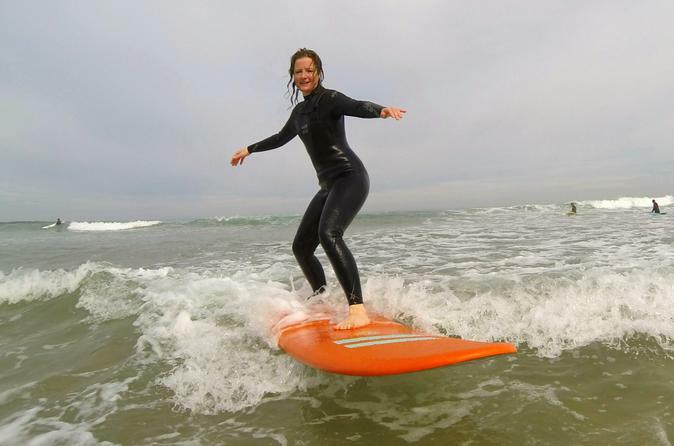 Private surf lesson from a private surf instructor in Biarritz from April to January. 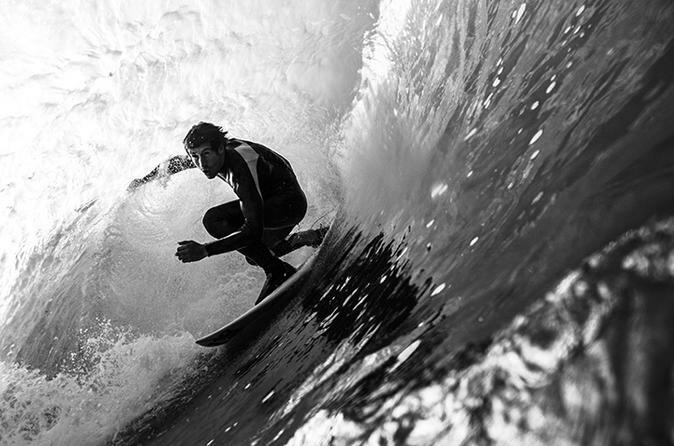 With us, it is the guaranty to be surfing in the best surf spot for your level in the area. Don't hesitate come and enjoy surfing with Private Surf School!